I think it's high time to bring back the things I've been reading/watching/listening to lately. Did you like that post? Good, we're back for more. 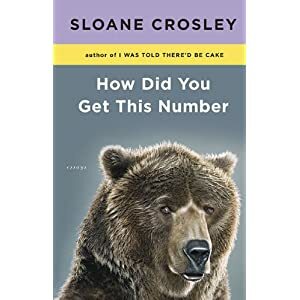 I'm in the process of reading Sloane Crosley's second book after finishing her first collection of essays I Was Told There'd Be Cake. Girlfriend is hah-larious. And honest. And it's refreshing to see these snippets of her life that I can completely relate to. If you're a fan of David Sedaris, you should probably check her out. And if you haven't read David's work, you probably should. He also writes essays that are witty and poignant and heart-wrenchingly real. 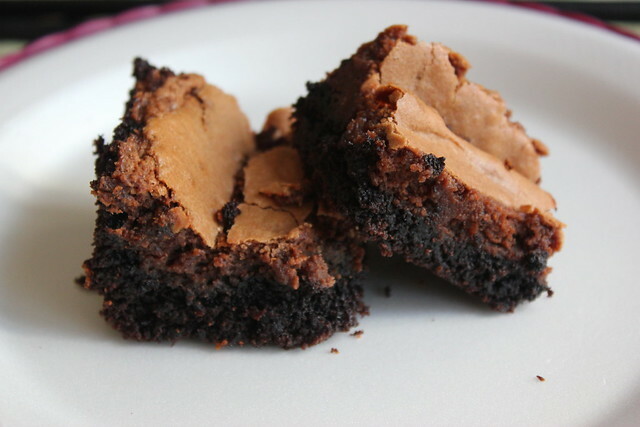 And one of the new blogs I've been reading, Lovin' From the Oven, features some pretty fan-freaking-tastic recipes, including this one for Nutella Cheesecake Gooey Cake Bars. Yeah. YEAH. 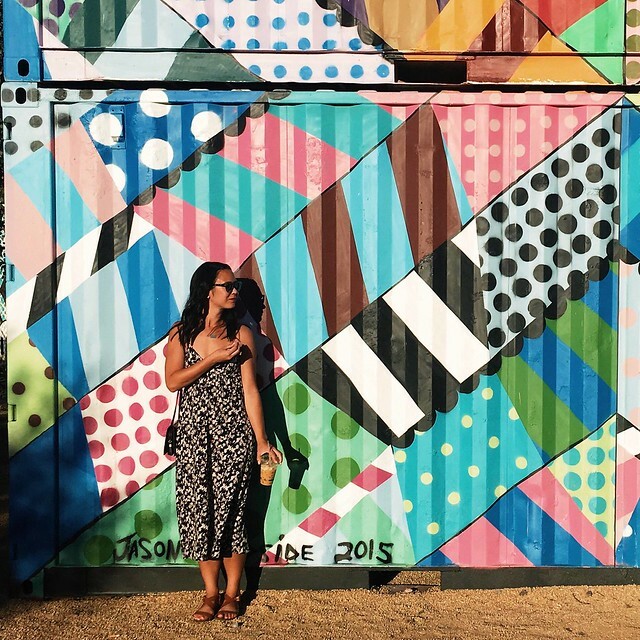 Show me a blogger who loves Nutella as much as I do, and we're rarin' to go. These recipes are easy peasy, and all look absolutely delicious. You best bet I'm going to try to make these bars ASAP. There's no shame in my game: I watch a lot of really trashy TV. Like...a lot. And while Gossip Girl is on hiatus (I whimpered and cried when I found out new episodes aren't coming until mid-April), I need something new to fill up my Monday 9 p.m. time slot. Well, there's nothing really good on Monday nights (sorry, I don't watch "The Bachelor." Please, don't hurt me.). So I have been DVRing "The Real Housewives of Orange County" and watching it on Mondays. And while it's not nearly as good as Beverly Hills, it's still pretty fantastic trashy TV. Is Alexis really that happy in her marriage (me thinks not)? Who is going to throw a drink on whom first: Gretchen or Tamra? Another concert we're going to soon: Iron and Wine! The new album Kiss Each Other Clean is a beautiful combination of songs. If you get the chance, check out this album ASAP. And I haven't bought her latest album yet (shame on me), but Adele is back in full force with her booming voice. Girlfriend sends chills up and down my spine. But my favorite song of hers, always and forever, is "Hometown Glory." I'm looking for some good recommendations for books to get from the library for our Florida trip, since all I plan on doing is eating, sleeping, going to the beach, eating some more and reading. So, read any good books lately? A female David Sedaris? I'm all over that. i didn't love sloane crosley's first book but am stil intrigued enough to one day try her second. as for iron and wine's new album, love "walking far from home" so, so much.